Earlier this school year I shared the new Apple Teacher program which gives teachers the power to earn badges and become an Apple Teacher (read the post). One of the best parts about this program are the Apple Teacher Starter Guides designed to help teachers learn about each Apple tool. They are full of information on how to use different Apple tools including Keynote, Numbers and the rest of the items you see on the list below. Each iBook is a valuable resource for educators and can help you prepare to become an Apple Teacher. The iBooks each focus on a different Apple tool and provide extensive information on how to navigate each one. 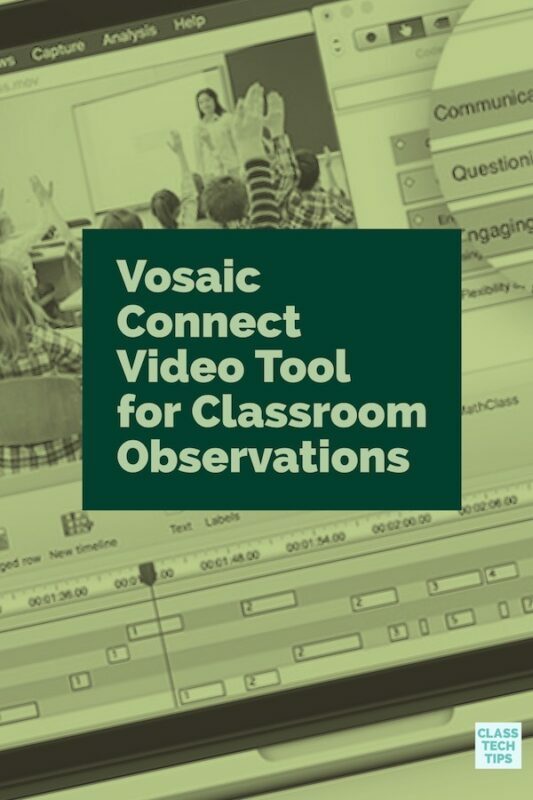 You’ll find videos, screenshots and interactive content to help you understand how each tool works and how it can be brought into your classroom. 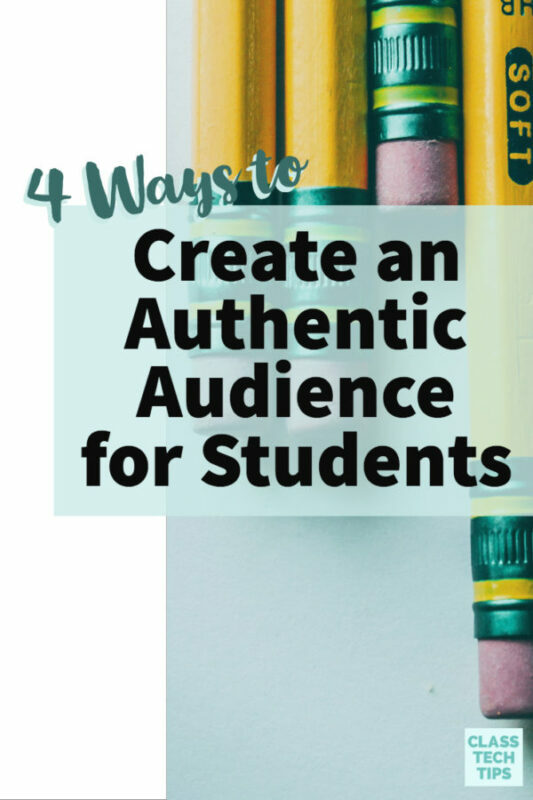 These guides are perfect for teachers just starting with a tool or looking to refresh their memory before taking the Apple Teacher quizzes. 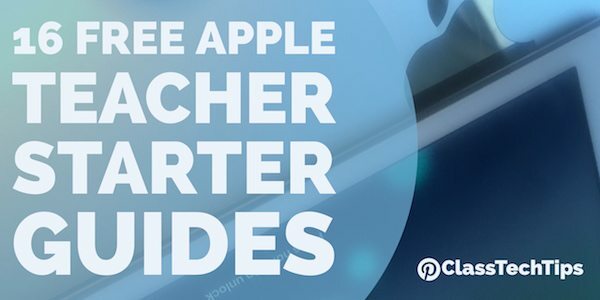 All of the interactive Apple Teacher Starter Guides listed above are totally free. 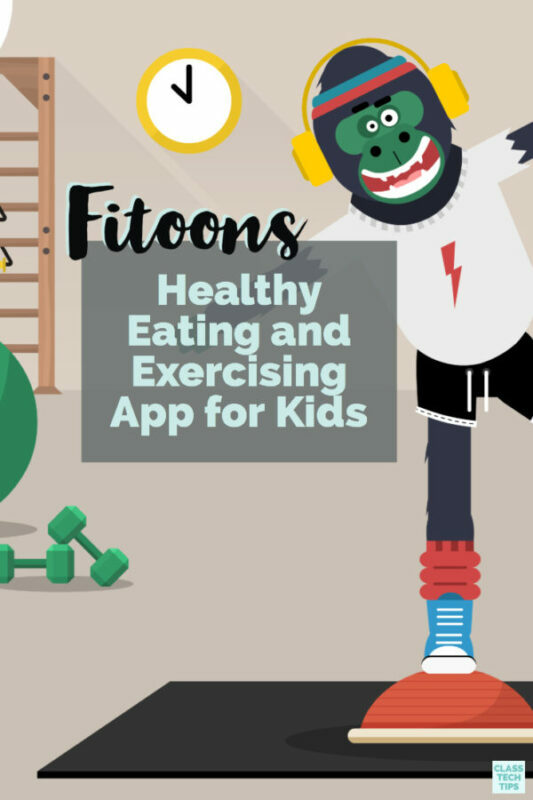 They are available for iBooks on iOS devices and Mac computers making it easy to download them and view on the go. You can click here to see them all in one place. If you’re looking for support with the Apple Teacher program, learn more about my professional development opportunities and upcoming regional training day. I’d love to help the educators in your school and district become Apple Teachers!